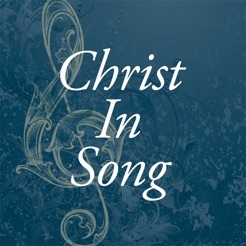 We are pleased to present the Christ in Song hymn treasury. 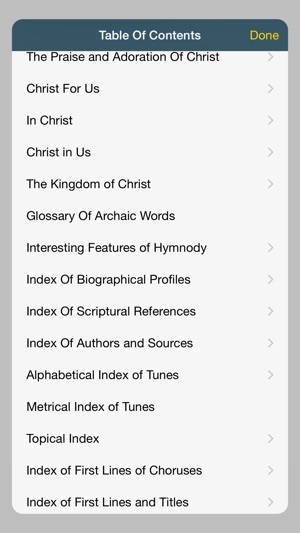 These hymns are hand-picked for their focus on Christ Jesus. “Christ is the center of spiritual song and genuine faith. The sweetest Christian lyrics of all ages have revolved around His Person and work, in whom lies a boundless wealth of grace and mercy. O how Christ leads and shines in the believers’ singing! These hymns of ‘Immanuel’ are constantly sung in the holy of holies of the human heart. Here, such singing in His presence dismisses all doubts, casts off unholy ambitions, brings tears of repentance, restores the joy of salvation, invokes love and hope, and turns eyes heavenward. 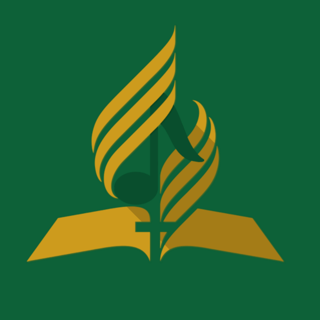 Here, dissensions among assemblies and theological schools are silenced, and hymnists from every age and sector of the Christian Church raise one voice to glorify one Lord and Savior. Here, Christ is the theme of all ages, tongues, and creeds; the divine harmony over all human and cosmic discords; and the summing up of all things in the heavens and on earth. 1. Faithful restoration of the authors’ original words as far as practicable. 2. 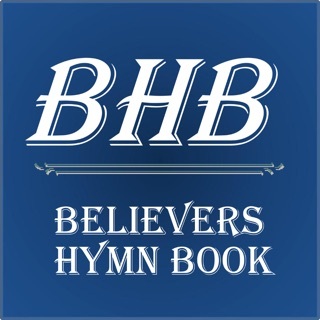 Hymns & spiritual songs for BOTH public & private worship. 3. Special attention to themes often overlooked in hymnals: sovereign grace, overcoming life, personal advent of our Lord, union with Christ, and the sweetness of abiding communion with Him. 5. Guided by rare and deep associations of hymns with their history: lyrics breathed by dying lips, traced on prison walls, sung with hushed voices in catacombs, chanted joyfully at midnight, and avowed fearlessly at the fiery stake. 6. Inclusion of carefully researched biographical profiles of authors & composers, so that believers of all backgrounds can meet on the level ground of a common faith. I love the old Hans; wish this was a better app. 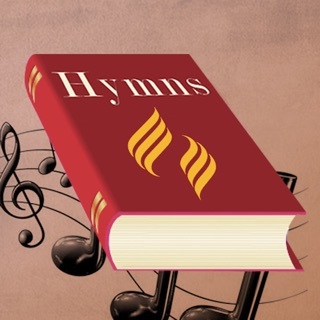 I truly love the old Hymns and that's why I downloaded this app. The problem is that it is either not truly intuitive, or it is seriously under featured. Do I really have to flip through the pages one by one to get to the hymn I desire? If so, it's taking too much of my time and energy. I can't find a Settjngs icon within the App to allow me to study further. Sorely disappointed, but still, I hope I'm wrong. But could be better. Needs to play more than two stanzas. 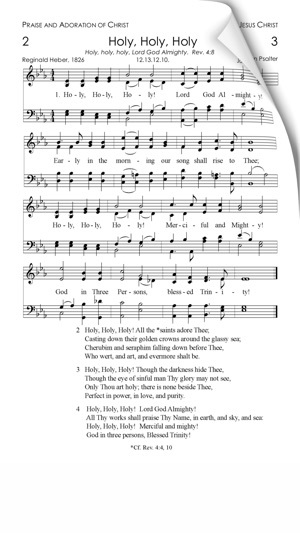 It is a little difficult to use; when switching to a new hymn, the tempo cannot be changed until the song has started. Then it has to be paused, change tempo or pitch and hit play again. Piano is pretty good. Please support the screen rotation, using small screen reading the lyrics is a pain. 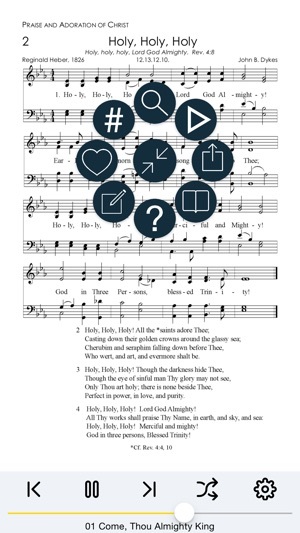 © Copyright 2011-2015, Hymn Treasury Archive, LLC.